Sherlock Holmes had quite the index. We get glimpses of it in use at various times throughout the Canon, from a biographical reference to a logging of crime. 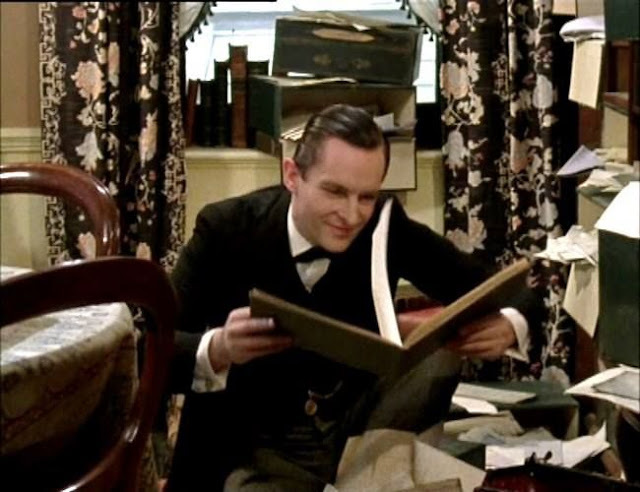 Was Holmes's index a single large volume, or many smaller volumes? Was it hardbound or simply an assembly of files? And it never quite seemed like it was organized in a sensible way. How did Holmes manage to call to mind whatever he needed to find in this index? Have you left us a rating and review on the podcast player of your choice yet? We could really use your help. And please consider supporting our efforts through Patreon or PayPal. 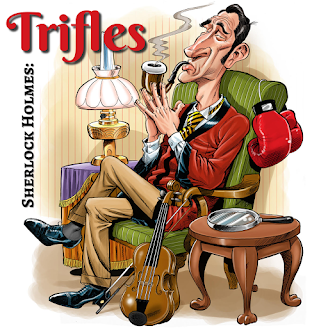 Scott Monty and Burt Wolder are both members of the Baker Street Irregulars, the literary society dedicated to Sherlock Holmes. They have co-hosted the popular show I Hear of Everywhere since June 2007.